Archery is one of the fastest growing sports in the UK. Archery is a very social sport, that attracts seniors, juniors, young and old as well as able and disabled all shooting and competing together. Banbury Cross Archers are a friendly club open to people of all abilities with membership ranging from juniors to senior citizens. Archery is one of the few sports which people from a very wide spectrum can enjoy together and we welcome families and people with physical disabilities and learning disabilities. 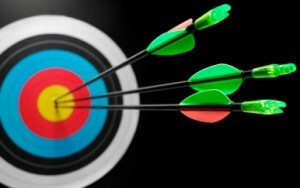 Read more…..
Archery for Beginners. 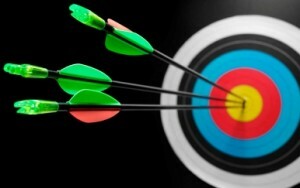 Banbury Cross Archers courses are run by a Archery GB qualified coaches and assisted by other experienced club archers. They provide 8 hours of coaching so that participants achieve the level of proficiency required for new entrants to the sport. Read more…..